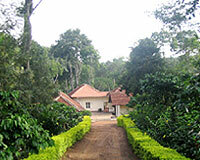 Palaycad Estate is located at 2 kms from Ammathi town. 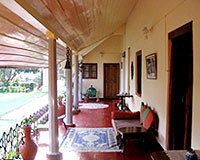 Polaycad Estate is a beautiful homestay bungalow flanked by a river on one side and coffee plantation on the other side. The Polaycad is a fine place to throw life's cares away and spend time in the peaceful embrace of nature. 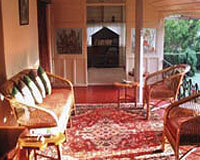 It is ideal for family and couple on honeymoon or group of friends for a delightful holiday. 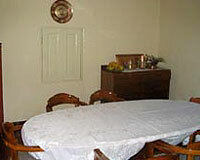 Polaycad Estate offers modern facilities and excellent services with warm hospitality. 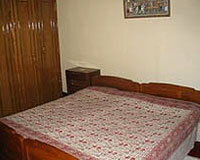 Polaycad Estate has 4 well-furnished and spacious rooms provided with modern amenities. 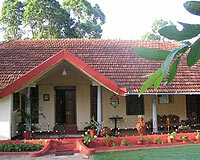 Polaycad Estate has one restaurant serving Continental and traditional Kodava cuisines.